The overall experience was great! 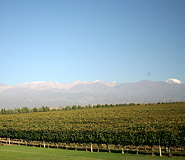 This tour is perfect for anyone, especially for wine lovers. I will definitely use Latin America For Less the next time I am in South America for vacation. 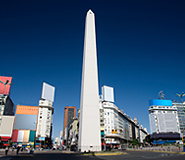 Browse our selection of exciting Argentina vacation packages. From the cosmopolitan capital of Buenos Aires, to the natural grandeur of the Iguazu Falls, to the breathtaking landscapes of Patagonia, we have packages to fit every trip style and budget. 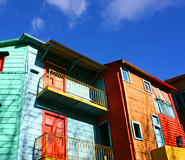 Our vacation packages were designed by our travel experts to highlight the best Argentina has to offer. All of our packages, tours, and services are customizable, so feel free to mix and match to make your dream vacation. For an intimate experience at the best destinations in Argentina, book a single destination Argentina tour or combine several. Argentina For Less travel experts specially selected and designed these tours to give you the best value and most exciting travel experience. 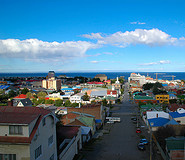 We offer tours to the most popular destinations in Argentina. All tours can be customized and combined with others according to your preference – because we take you where you want, when you want. With its infinite landscapes, majestic peaks, wild forests and stunning glaciers, Patagonia is a dream destination for all adventure travelers. 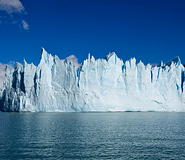 A Patagonia cruise is the best way to explore this magnificent region in comfort and style. 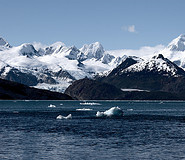 Sail from the southernmost city in the world, Ushuaia in Argentina, to Punta Arenas in Chile, located next to the striking Torres del Paine National Park, one of the most beautiful parks in the world. Your Patagonia cruise will allow you to discover the untamed lands of this remarkable region, with exciting on-shore excursions scheduled each day. 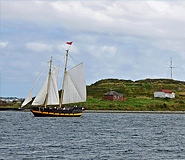 At nights, relax aboard your cozy ship as you sail through the magical Patagonian waters. 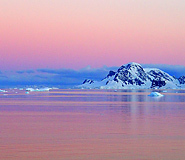 Experience true adventure and journey to the bottom of the world to the glacial lands of Antarctica. 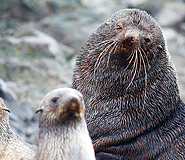 Only the brave travel to this largely unexplored continent owned by no one except for the hardy Antarctic animals that have managed to adapt to the region’s harsh climate. Choose which comfortable cruise ship you prefer and embark on your trip of a lifetime into the desolate yet beautiful lands and waters of Antarctica. 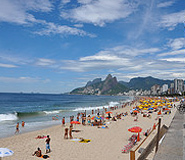 Explore the best Argentina and Brazil have to offer during this action-packed South America vacation package. 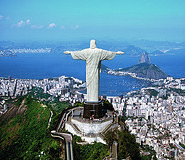 This adventure includes visits to some of South America's most iconic destinations, such as Iguazu Falls, and Rio de Janeiro's Christ the Redeemer. 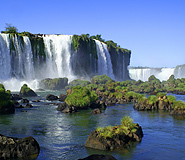 We are a leading Argentina travel agency providing services to thousands of satisfied customers ever year. Why do people choose to travel with us?